This 16 bedroom Georgian Country House, built in the 18th century has been home to the Starkey for nearly 150 years. With stunning interiors, vast grounds, a critically acclaimed kitchen team and centuries-old wine cellar, Norwood Park offer guests the extraordinary opportunity to stay and celebrate in this memorable Country House. 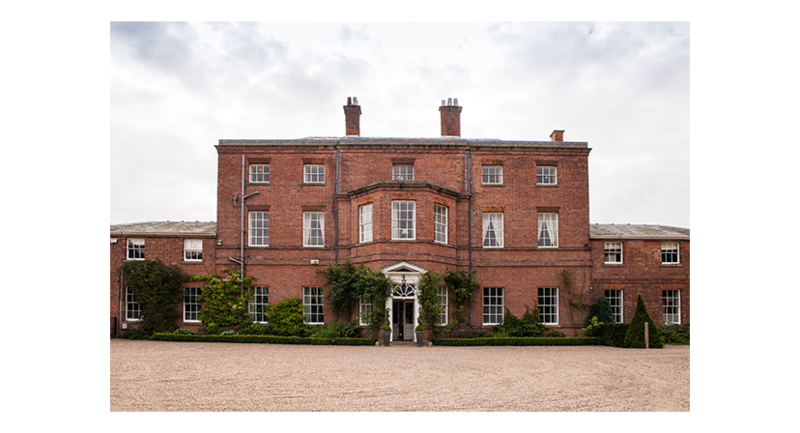 Norwood Park is available for exclusive use, weddings, corporate retreats, private parties, short stays together with film and photo shoots. 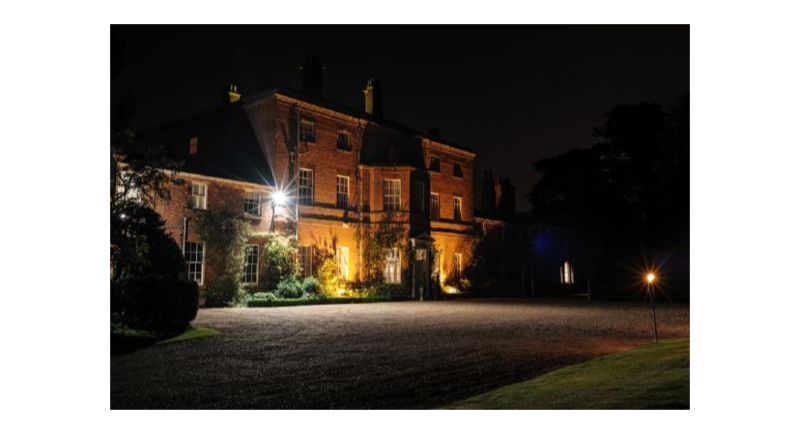 Norwood Park offers a flexible venue for team building, corporate events, lectures, celebratory dinners and more. 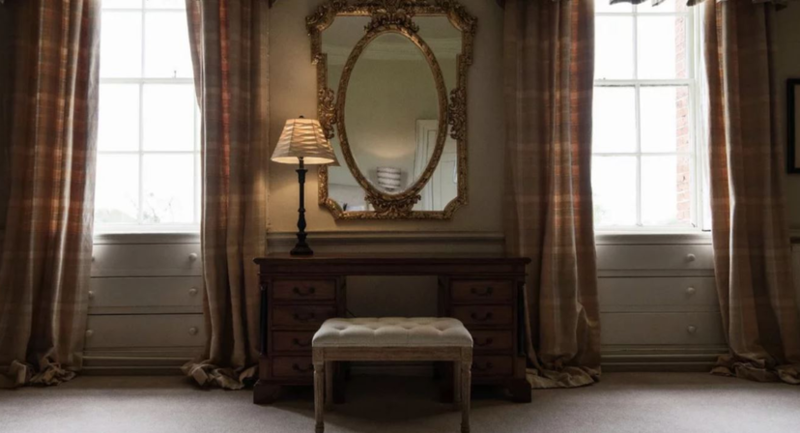 With our vast array of rooms (large or intimate), you can spread out around the House and Grounds for get-togethers both great and small. Choose from a host of meeting rooms. Norwood Park has a wide variety of unique, eclectic and charmingly sized rooms. For an intimate gathering of up to 8, choose the Library. 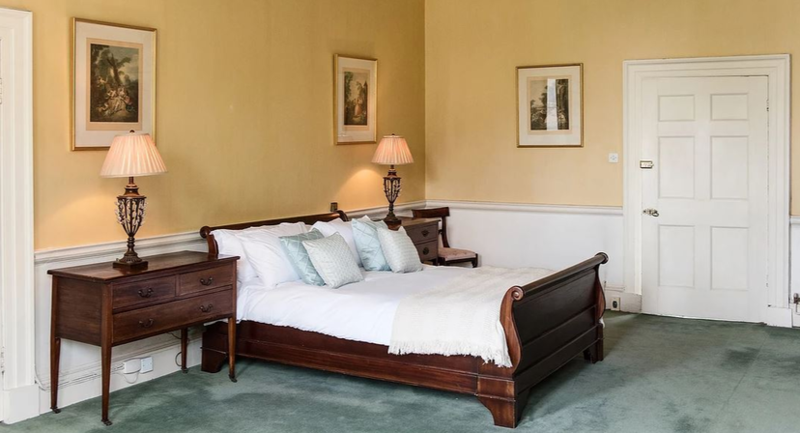 For larger groups of up to 40, choose from the Dining Room, Morning Room or Drawing Room. For AGM's or larger gatherings choose the Gallery with seating for 180 or standing room for 300. Not to mention dozens of other rooms dotted around the House for breakaway groups, brainstorming and more. All Corporate Retreats and Team Building Days are unique. To this end, our team of experienced Norwood Park Managers works directly with you to arrange a wide variety of on-site and off-site activities designed to support your objectives. Together we can arrange rounds of golf, clay pigeon shooting, horse riding, foraging expeditions, archery competitions or entirely bespoke packages. 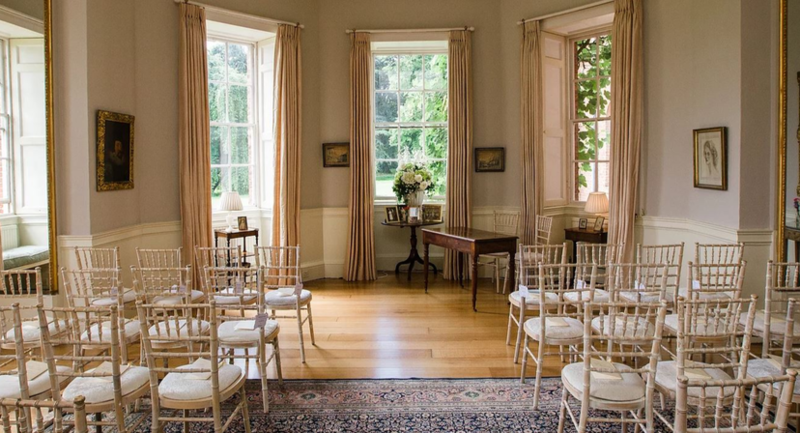 Whether you are relaxing with friends or holding a formal wedding service, the Drawing Room at Norwood Park offers our guests a grand, luxurious, light filled room for any and all celebrations. 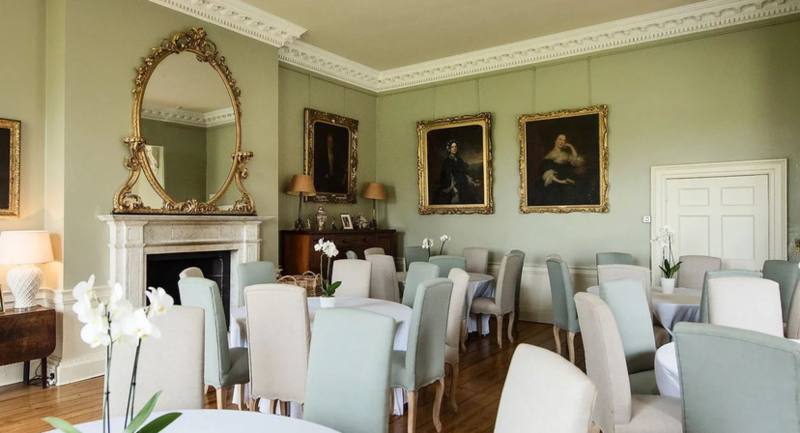 With glorious views across the formal lawns and cricket pitch, the Drawing Room is easily accessible from both the Hall and the AnteRoom. 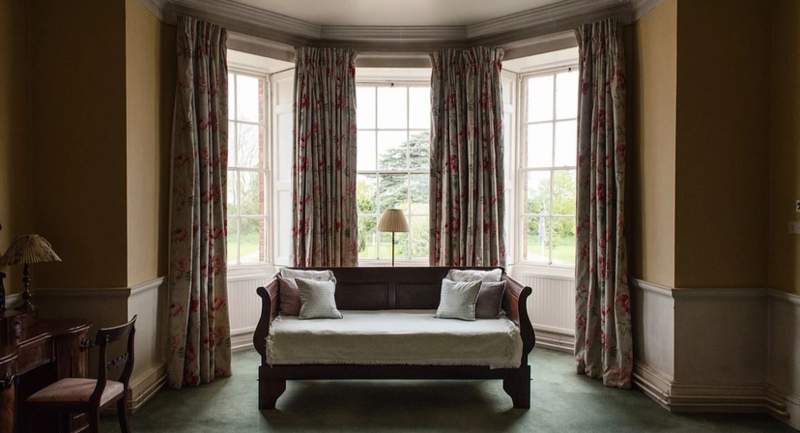 Guests may wander from the Drawing Room across to the Dining Room or out into the Gardens. This flexible design of rooms, flowing one to another with stunning views throughout is a key ingredient to the success of entertaining at Norwood Park. Recently restored, Norwood Park's Dining Room is a stunning example of contemporary classic interior design. Family oil painting dating back more than 350 years sit easily alongside delightfully comfortable linen chairs, original mirrors, and historic fireplace. The Dining Room is highly flexible and can be transformed to accommodate parties ranging from 18 to 40 guests. The simple decor can be restructured to match event themes. In the past, we have held a variety of themed parties including Roaring 20's, Hunting Party, Vintage Tea Parties, 4th July and much more. Our talented team here at Norwood Park are creative, resourceful and always up for a challenge. Step back in time within the walls of the Norwood Park Library. Left largely undisturbed for more than 200 years, the original mahogany book shelves and reams of antique books offer a treasure trove of historical insights. The Library is a wonderful room to enjoy an evening drink, a game of pool or a private meeting. 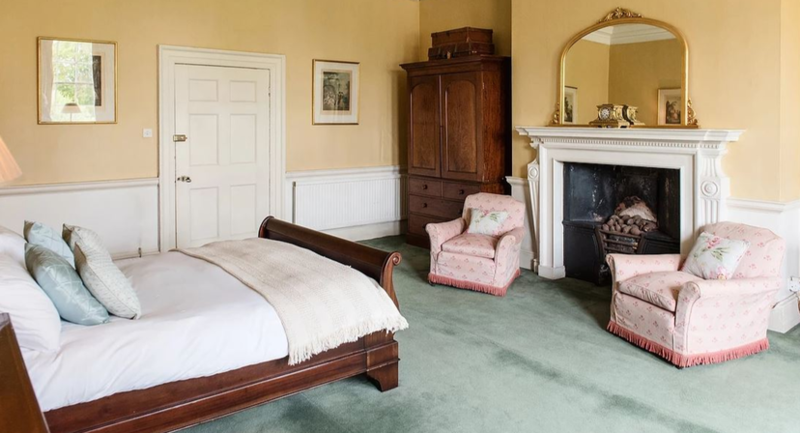 Naturally, the room is arranged with extensive original bookcases filled with old tomes including many years of the Vanity Fair Album. 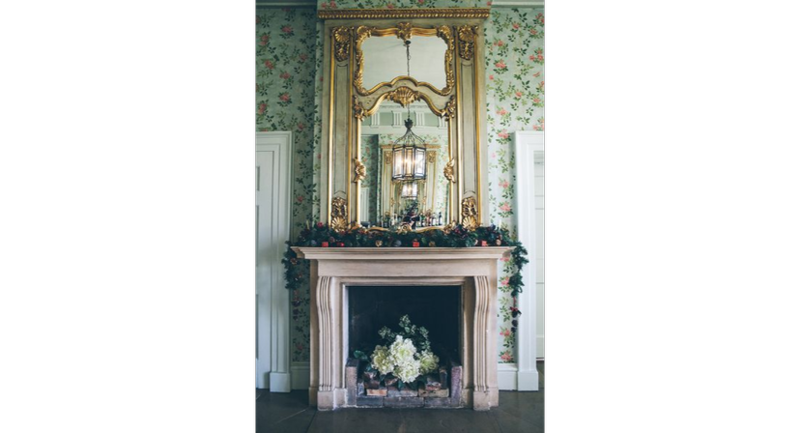 The walls are decked with both antique and contemporary artworks together with pieces of the Starkey family history. 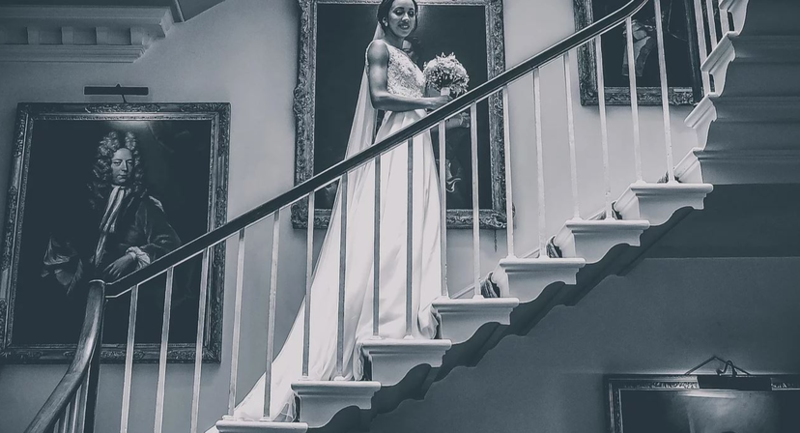 Filled with wonderful natural light and architectural delights, the Hall is an ideal spot to welcome guests, enjoy afternoon drinks or pose for photographs. It offers a wonderful backdrop to any event. 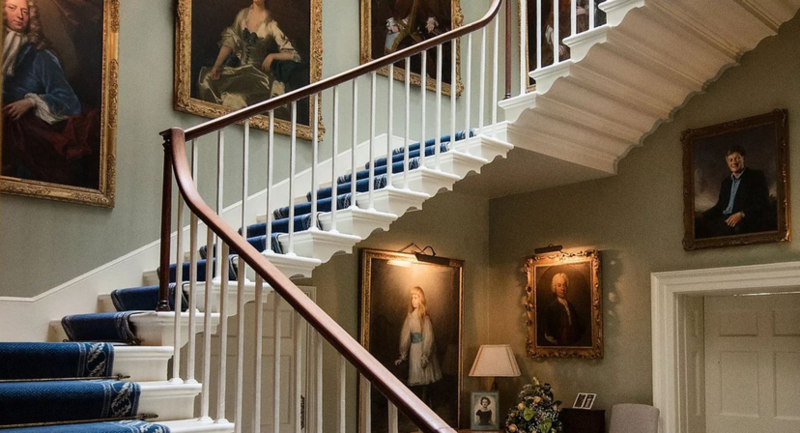 The grand entrance Hall to Norwood Park is breathtaking with a cantilevered sweeping staircase, original imposing family portraits, and lofty proportions. The Hall is filled with unique architecture, artful objects and antiques acquired by the Starkey family over generations. On a Summer's day, the Hall is filled with natural light, while on a Winter afternoon with the fire lit, it offers a warm welcome to all. 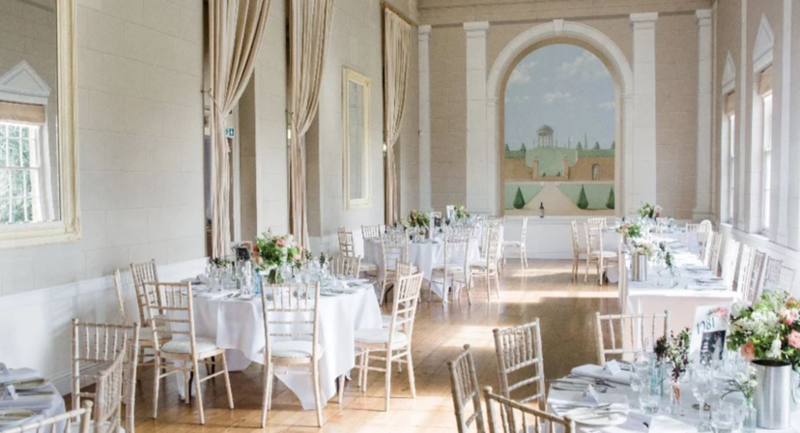 Originally Stables and a Coach House, today these buildings have been transformed into an English Palladian style set of Reception rooms called the Gallery with seated dining for up to 180 guests. Adjacent to the Gallery, a full bar, dance floor, and outdoor seating area complete the event space. Ideal for weddings, balls, dances and large parties. Norwood Park's Georgian rooms follow these rules with decorative features including plaster and stucco work, elaborate friezes, vast doorways, gilding and marble effect paintwork.